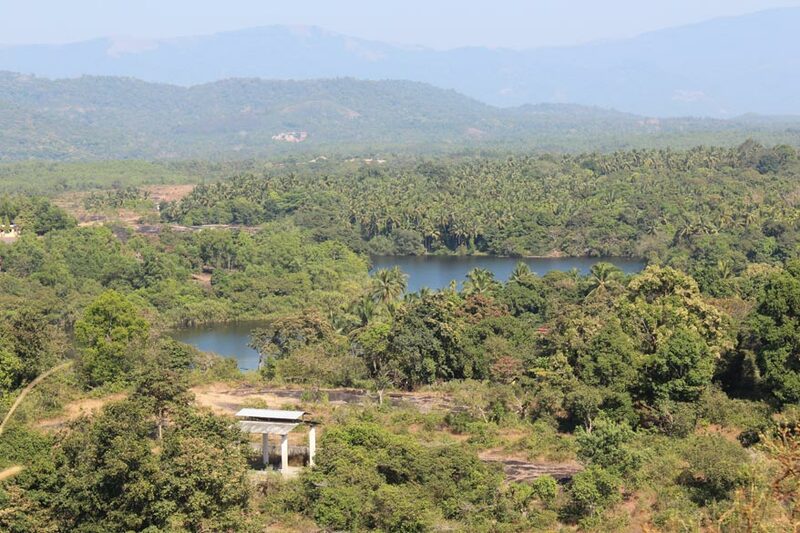 The Warlis or Varlis are an indigenous tribe or Adivasis, living in mountainous and coastal areas of Maharashtra-Gujarat border and surrounding areas. They have their own animistic beliefs, life, customs and tradition. While there are no records of the exact origin of this art, its roots may be traced to as early as the 10th century AD. Warli paintings were mainly done by the women folk. The most important aspect of the painting is that it does not depict mythological characters or images of deities, but depicts social life. Pictures of human beings and animals, along with scenes from daily life are created in a loose rhythmic pattern. 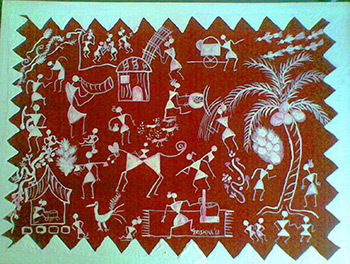 Warli paintings are painted white on mud walls. The paintings are beautifully executed and resemble pre-historic cave paintings in execution and usually depict scenes of human figures engaged in activities like hunting, dancing, sowing and harvesting. 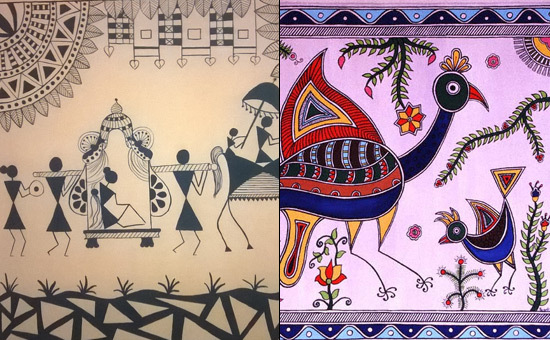 Warli Paintings are very different from other folk and tribal paintings in India. 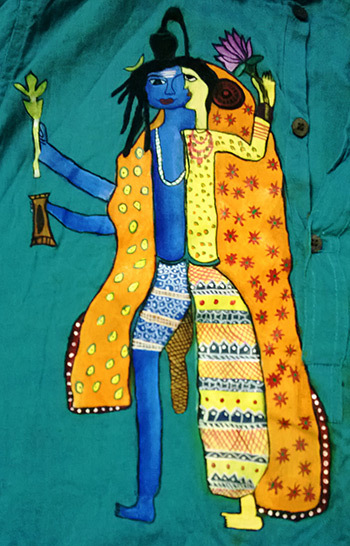 Their themes are not mythological, nor their colours as bright as the ones seen in Madhubani paintings. Neither do they contain the robust sensuality of the paintings found in Eastern India. Instead they are painted on mud, charcoal, cow dung based surface using Natural Dyes in white with series of dots in red and yellow. Their linear nature and monochromatic hues make them similar to pre-historic cave paintings and Aboriginal Art in execution. Their extremely rudimentary wall paintings use a very basic graphic vocabulary: a circle, a triangle and a square. The circle drawn from nature represents the sun and the moon while the triangle is derived from mountains and pointed trees. The square indicates a sacred enclosure, the square, the “chauk”; for the Palaghata, the mother goddess, symbolising fertility. Scenes portraying hunting, fishing and farming, festivals and dances, trees and animals surround the central motif in these ritual paintings. Human and animal bodies are represented by two triangles joined at the tip, the upper triangle depicting the trunk and the lower triangle the pelvis. Their precarious equilibrium symbolises the balance of the universe, and of the couple, and has the practical and amusing advantage of animating the bodies. Marriage is the most recurring theme of Warli paintings. Many Warli paintings depict - Marriage Theme Palghat, the marriage god, accompanied by a horse and of course the bride and the groom. 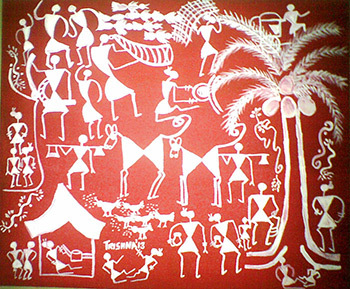 Men and women dancing in circles (Tarapa Dance), during various celebrations, is another theme typical to the Warli Paintings. A musician playing a native instrument is usually found in the middle of such spirals (Tarapa). 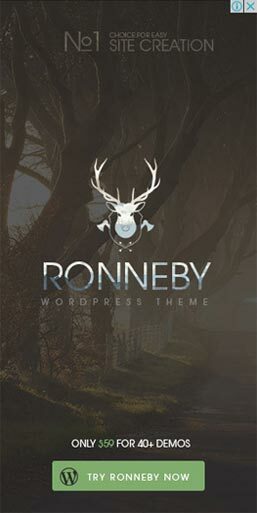 Flora and fauna are also depicted in these paintings. The cracked walls of the village have been adorned with these paintings for centuries and even today they form the primary decoration of most such houses. Madhubani painting or Mithila Painting is a style of Indian painting, practiced in the Mithila region of Bihar. The name Madhubani Painting is named after the village Madhubani. The Madhubani painting or Mithila Painting originated at the time of the Ramayana, when King Janak commissioned artists to do paintings at the time of marriage of his daughter Sita, to Shri Ram. 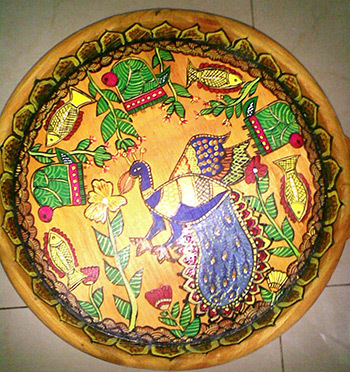 Madhubani painting has been done traditionally by the women of villages around the present town of Madhubani (the literal meaning of which is forests of honey) and other areas of Mithila. The painting was traditionally done on freshly plastered mud wall of huts, but now it is also done on cloth, hand-made paper and canvas. Prominent Colours: Pink, Green (Parrot), Red, Firozi or Copper Blue, Sulphate Blue, Yellow, Dark Blue. Double Borders are Compulsory. Black Outline is Compulsory. Madhubani painting mostly depicts nature and Hindu devotional events, and the themes generally revolve around Hindu deities like Krishna, Ram, Shiva, Durga, Lakshmi, and Saraswati. Natural objects like the sun, the moon, and plants that are worshipped like Tulsi are also widely painted, alongside scenes from the royal courts and social events like weddings. Generally no empty space is left; the gaps are filled by paintings of flowers, animals, birds, and even geometric designs. The Kayastha Tradition- The unique feature of the Kayastha tradition is the use of monochrome colour, combination, like black, red, green, maroon etc. It was basically a practice of elaborate wall paintings of the nuptial chamber, Kohbar Ghar with representations of the lotus, bamboo grove, fish, birds and snakes in union, which largely symbolizes fertility and life. Even when this style is conceived in paper, single colour line work defines the Kayastha style of painting even today. 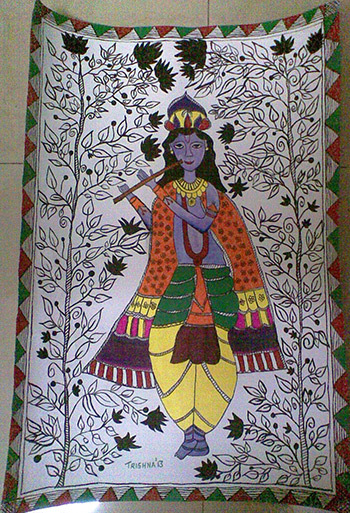 The Brahmin Tradition- Unlike the Kayastha, the Brahmin style of painting lavishly deals with rich variety of colours. Their easy access to Hindu sacred literature has helped them immensely in portraying the rich Hindu iconography and tradition. The Tattoo Tradition/ Goidana (locally called) - The Tattoo based paintings reflect the primitive art and create its impact by a serial replication of the same image. The lower section of the society, existing in maithil society at that particular time, practiced this style of madhubani painting. The painting is originally in the form of a line – drawings and is divided into several horizontal margins. Considering its rich use of colour it is closer to the Brahmin school of painting. 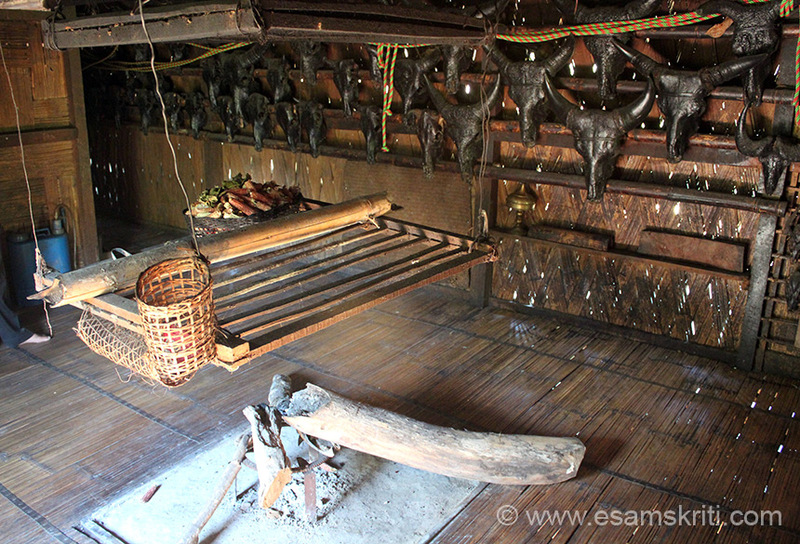 All these styles were traditionally done on the mud walls of Kohbar Ghar, Gosain Ghar and the mud floors (Aripan). 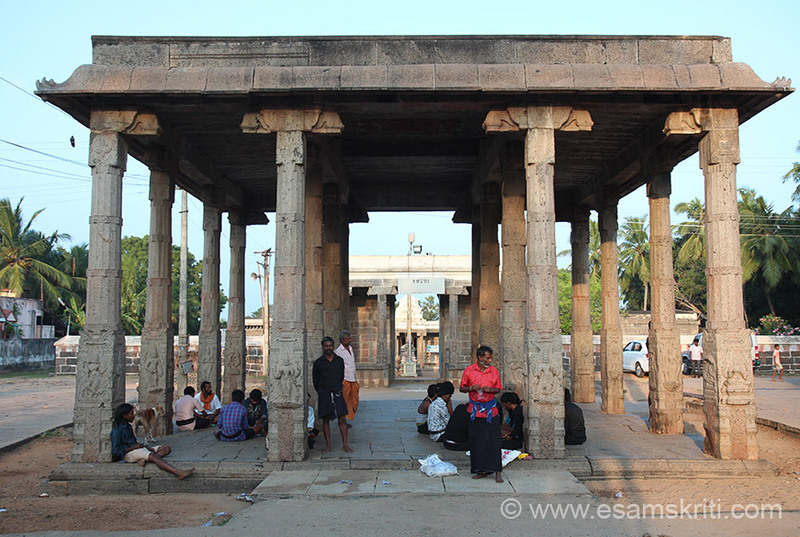 It used to be drawn on walls washed with clay or often coated with a layer of cow-dung. Vegetable dyes, black soots, carnation pollen, red clay were used as colours along with homemade brush of twigs wrapped with some strips of cloth. Trishna is a Bsc (in Life Sciences) and MBA (in Marketing) by qualification but an artist by choice. A self-taught artist, Trishna and has been practising art for over 14 years now. 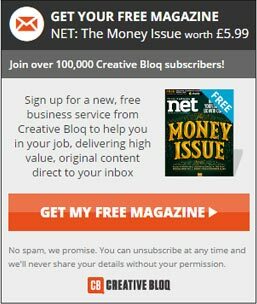 After a stint with reputed corporates, she found her true calling in her passion, that is painting. Trishna is now a full-time professional painter pursuing her passion to create and explore to the fullest. She says, "It’s a road less travelled but a journey that I look forward to everyday." Trishna also conducts painting workshops across Mumbai.